HAMMER WAS RELEVANT UH OH UH OH LMAO! HAMMER WAS RELEVANT! UH OH UH OH UH OH LOL! It's the beginning of a long week! Start your Monday with a "HAMMER DANCE!!!" Why didn't I know about Residual income?? All this dancing I been doing and all I needed was $499. 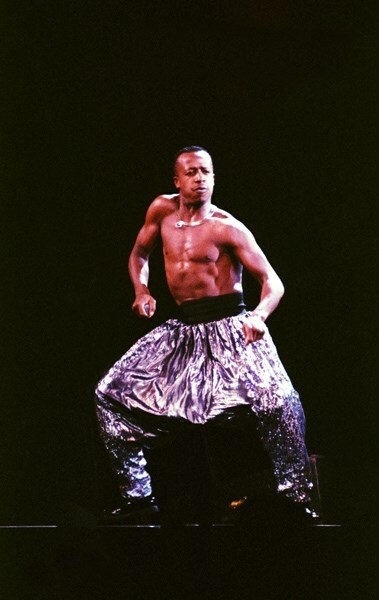 Can't touch this "Hammer Time"
SINCE HAMMER WAS HOT! "UH OH UH OH"
The Season of Hammer Has Arisen.